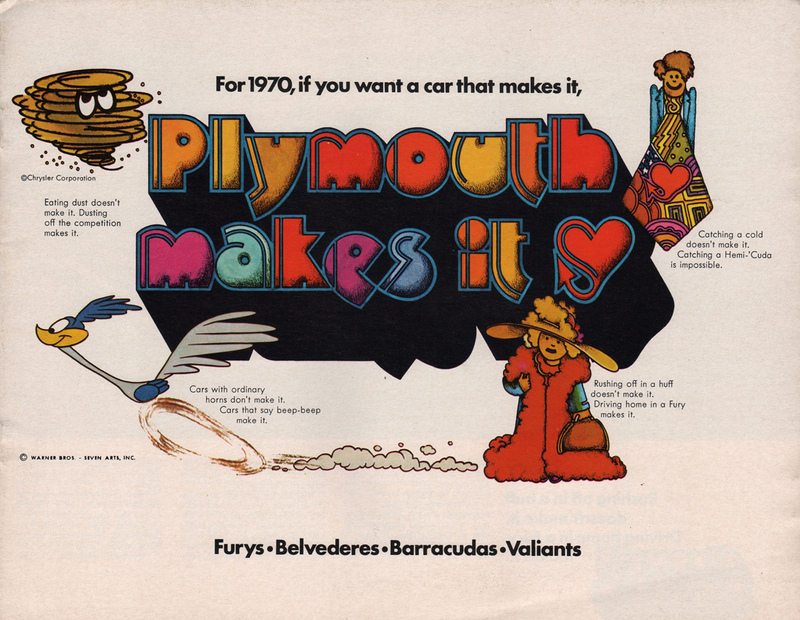 Sales catalog for the 1970 Plymouth Fury, Belvedere, Barracuda, and Valiant. There are some cool images of a Valiant Duster, GTX, and Road Runner inside. Engine and performance specs for each are listed on the back.